be fast, only 150 Places available! 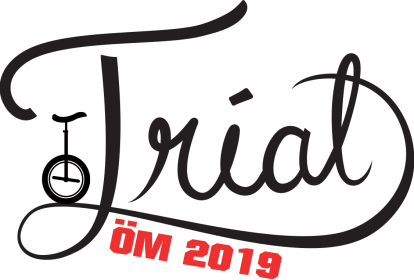 The 4th open Austrian championships in trials take place from September 6. to September 8. 2019 in Marchtrenk (Upper-Austria). The Flyin’ Unis are inviting all unicyclists from all over the world to attend this event and feel the unique unicycle spirit. Besides the Austrian ranking there will be an international ranking too. cable drums and some special highlights for you. In your tent/caravan next to the trials park. Showers, toilets and electricity is available. Hotels must be organised on your own. The Early Bird Price is available if you Register and Pay until 20.7.2019! If you register after 20.7.2019 we can not guarantee a riders Goodie anymore, however the price stays the same. You still need some motivation?